MADISON -- Wisconsin Department of Natural Resources conservation wardens, in partnership with state and local law enforcement agencies, are jointly investigating five fatal snowmobile incidents that occurred Friday and Saturday, Feb. 8-9, in the counties of Calumet, Dunn, Langlade, Iron and Forest. Lt. Roy Zellmer, of the Wis. Department of Natural Resources' Bureau of Law Enforcement, says details are few in each of the incidents as investigations are underway. "These are tragic losses of life. The wardens are working with local law enforcement partners on each investigation," Zellmer said. "The identifications of the victims will be determined and announced by the coroners or medical examiners in each county upon notification of family members." 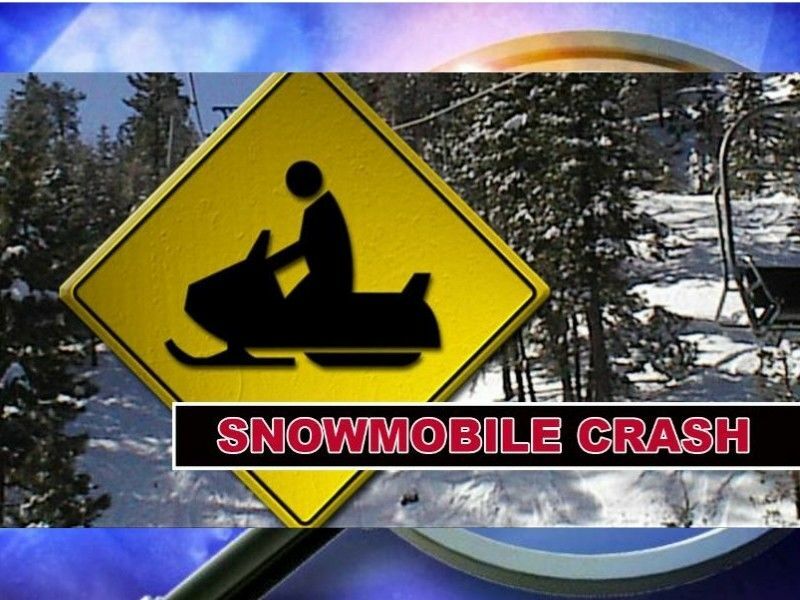 Iron County: During the afternoon on Friday, Feb. 8, a snowmobile with a single operator collided with a vehicle on a state highway. The operator was hospitalized on life support but subsequently died due to the serious injuries suffered. The Wisconsin State Patrol is leading this investigation with the DNR wardens. Langlade County: On Saturday, Feb. 9, a snowmobile with a single occupant collided with an automobile on a state highway. The snowmobile operator was killed. Dunn County: About 7:30 p.m. on Saturday, Feb. 9, a single snowmobile operator was traveling southbound on a designated snowmobile trail in Township of Colfax. It appears the snowmobile operator lost control of the snowmobile, left the trail and was ejected. The operator, a 29-yearold male from rural Boyceville, was pronounced dead at the scene by the Dunn County Medical Examiner's Office. The crash remains under investigation by deputies from the Dunn County Sheriff's Office, Dunn County Medical Examiner's Office and the DNR Bureau of Law Enforcement, which is leading the investigation. Speed is a possible contributing factor to this crash. Calumet County: About 4:30 p.m. on Saturday, Feb. 9, a single snowmobile operator was traveling on Lake Winnebago when it appears the machine struck a snowbank or an ice crack. The machine landed atop the operator. The Calumet County Sheriff's Department and the DNR wardens are jointly investigating. Alcohol and speed are possible factors. Forest County: About 8:30 p.m. on Saturday, Feb. 9, two snowmobiles were traveling eastbound on a snowmobile trail on the frozen Pickerel Lake when a passenger and operator on the lead snowmobile were ejected. The ejected passenger then was struck by the second snowmobile, which was traveling behind as part of the same group. The passenger was severely injured and died prior to a medical flight to hospital. Alcohol and speed are possible factors.